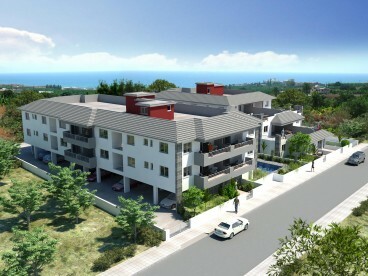 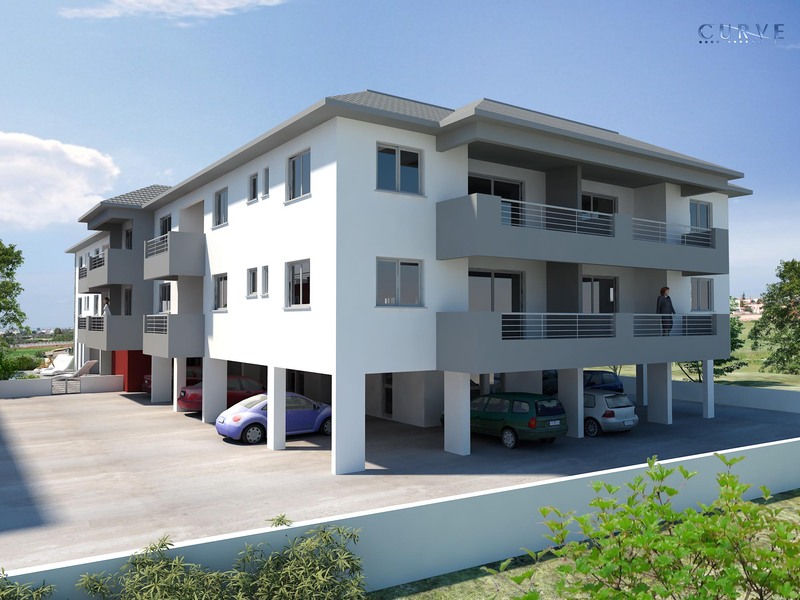 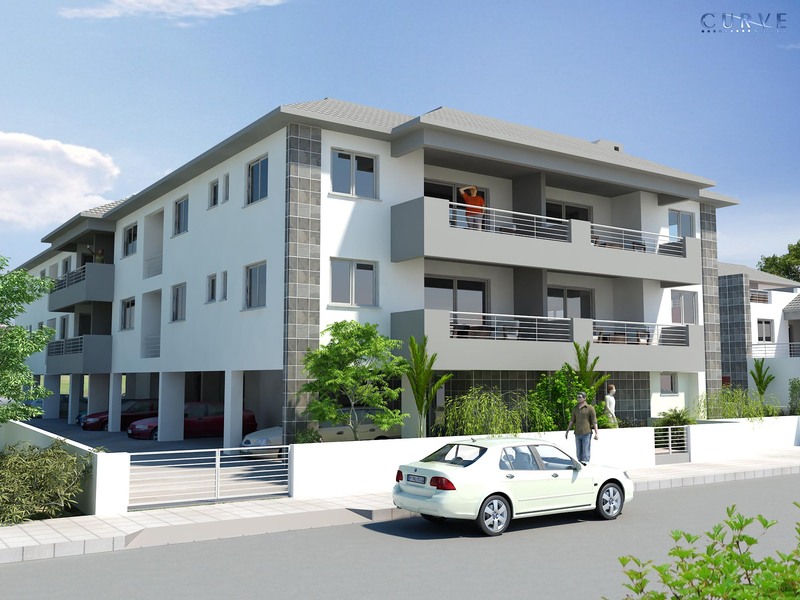 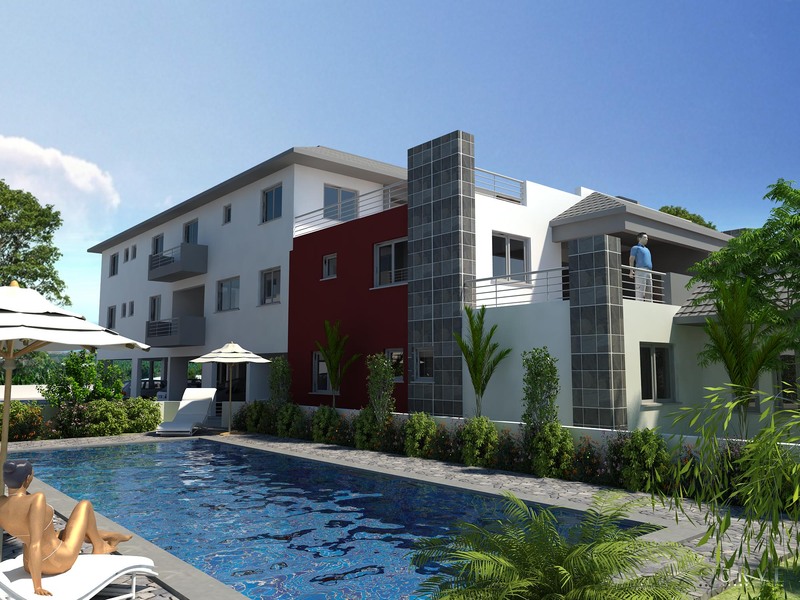 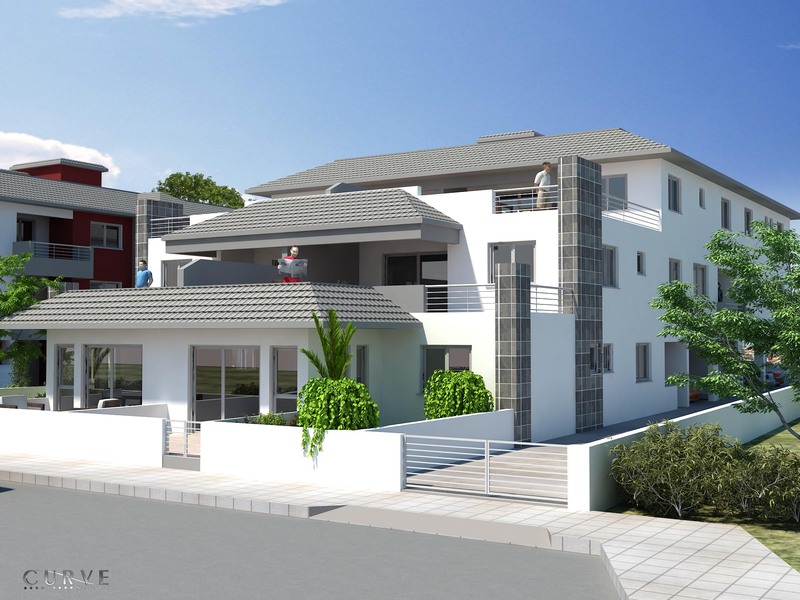 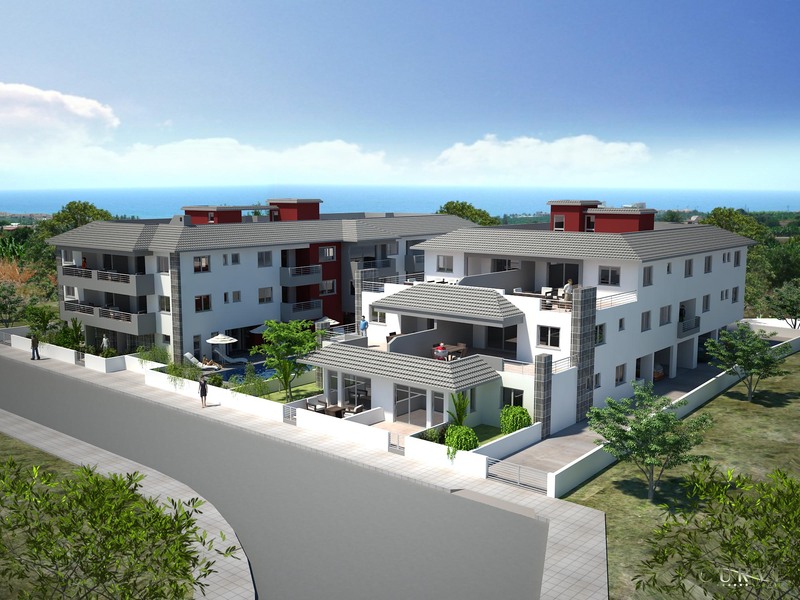 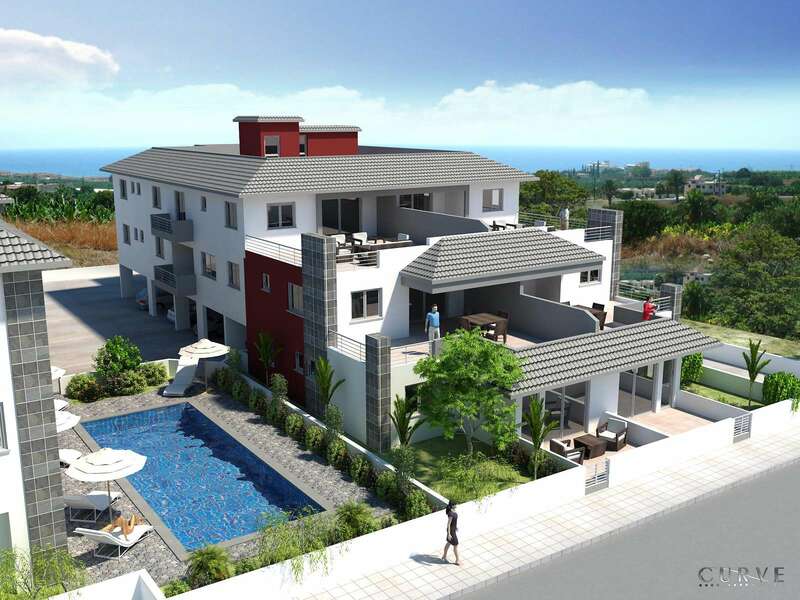 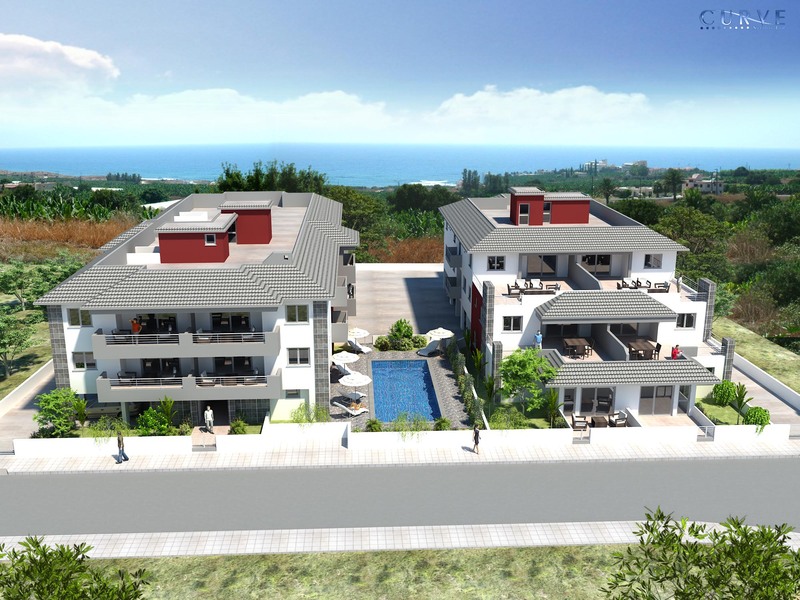 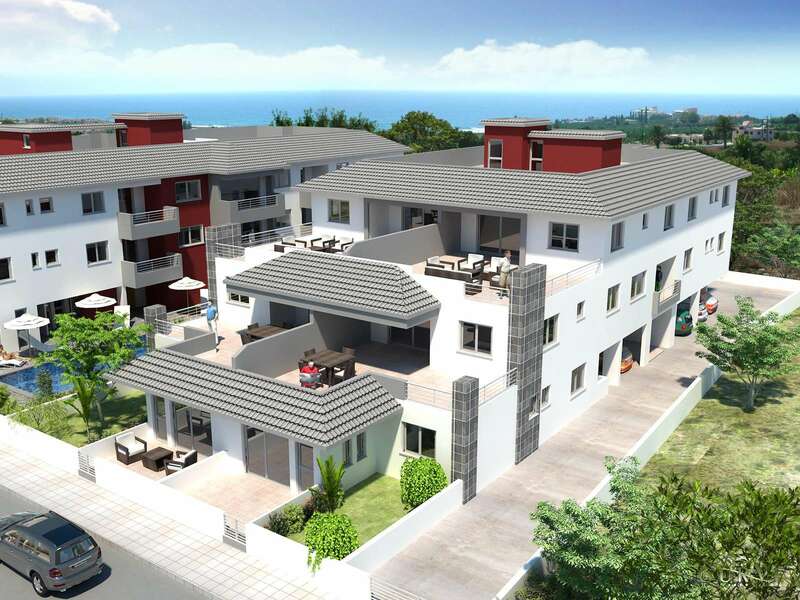 Vergina is located in a quiet residential area in the heart of Paralimni. 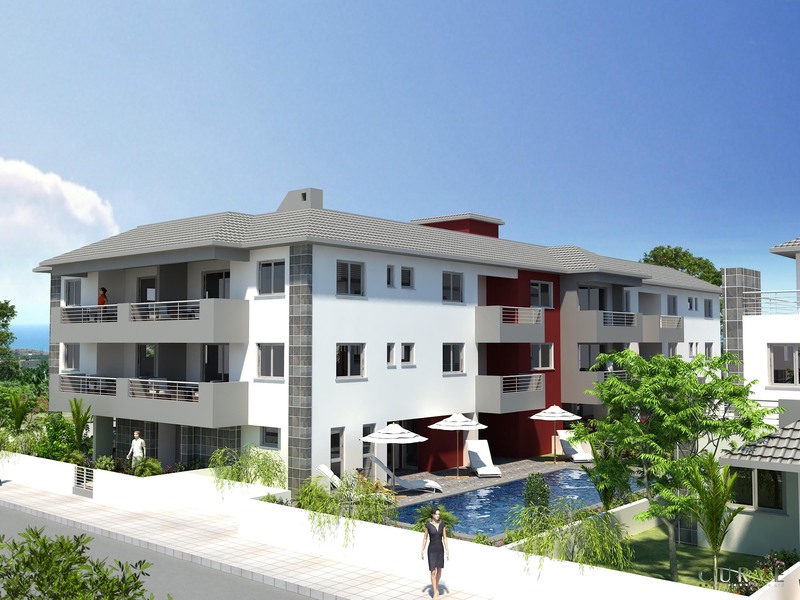 The project will be complete in two phases, composed by two apartment blocks varying in typology and sharing a communal swimming pool and green spaces that all occupants will have access to. 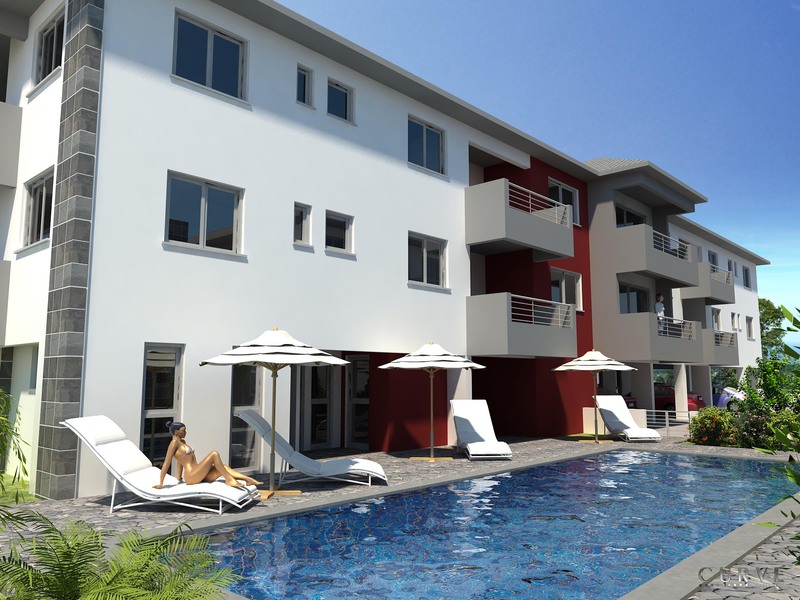 Block B consists of studios, one and two bedroom apartments with spacious open-plan design and provisions that allow you to personalise your apartment according to your needs. 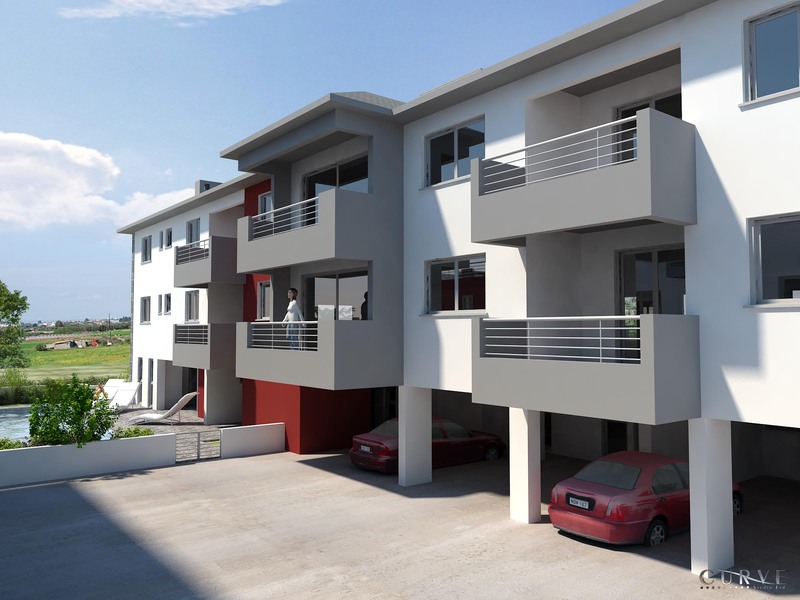 All apartments have their own private parking space, including disability facilities. 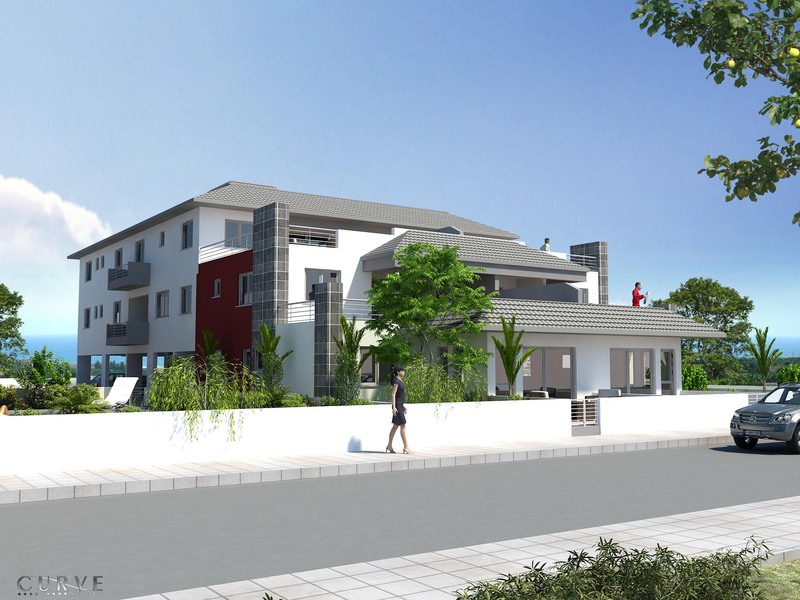 Chara Vergina is situated within walking distance from major amenities and a few minutes drive to the sandy beaches and the tourist centers of Protaras and Ayia Napa.